With sushi being a long-held staple of the Vancouver diet, it’s a wonder that Hawaiian poke—a cubed raw fish salad served atop rice—hadn’t hit the city’s mainstream earlier. Since 2016, though, it seems a new poke-fusion place is cropping up on every block. So, pescatarians rejoice! Now, the raw fish dish can be found trickling in to communities outside of Vancouver, and Steve Huynh is bringing his authentic poke to the community. But what is authentic poke, anyway? 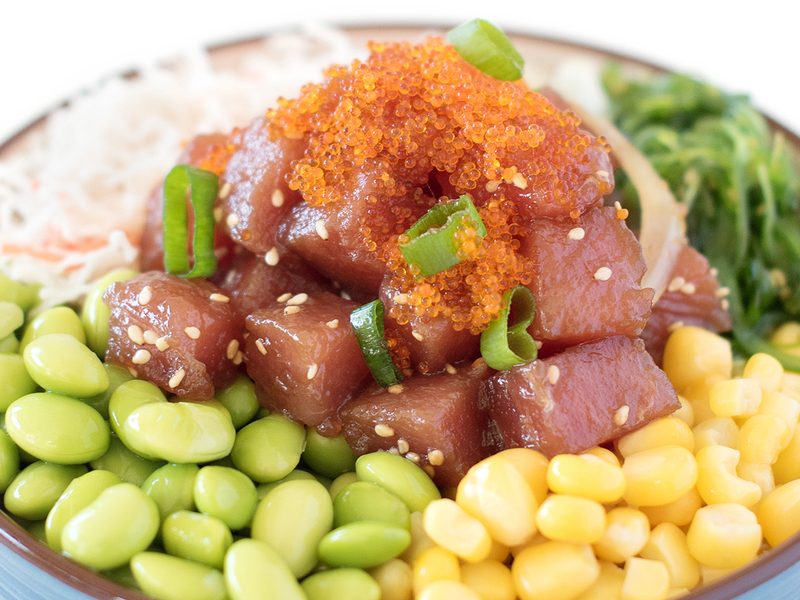 “Poke means chopped in Hawaii,” imparts Huynh, owner of Steve’s Poke Bar, “there’s different variations of raw fish. In Japan, you get sasami; if you go to Puerto Rico or Mexico, you’ll get ceviche. 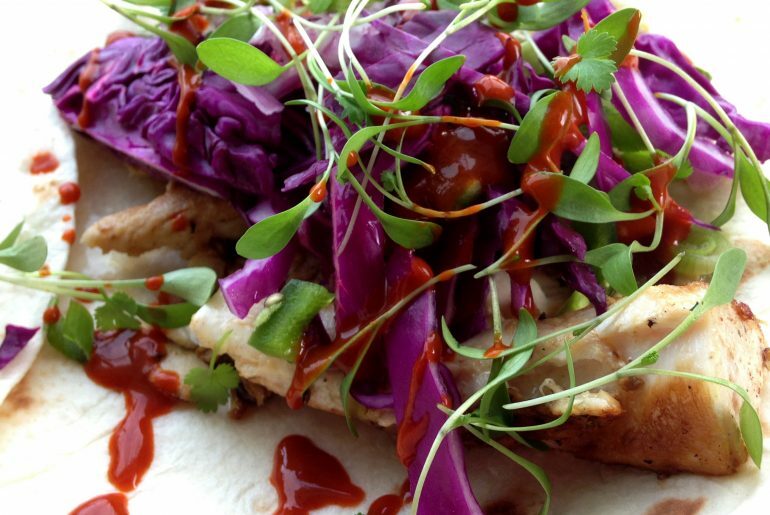 Different dishes have different ways to present raw fish,” the restaurateur tells WestCoastFood. Huynh and his wife, Camy opened the doors to Steve’s Poke Bar at SFU Burnaby in early 2017, serving up an authentic Hawaiian poke experience. 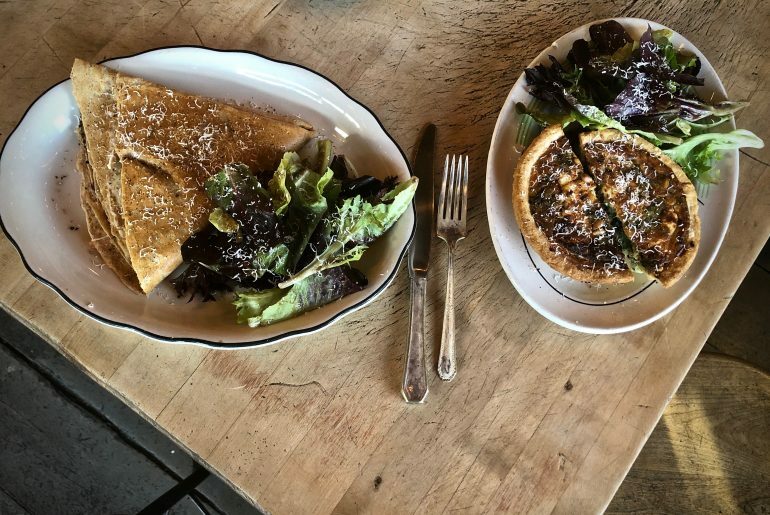 Now, the pair has expanded their business to Guildford with more locations possibly in the works. “The original flavours require that you season it with Hawaiian salt, marinate it for a while so the flavours get into the fish, and there’s a few subtle things that flavour the fish… but I can’t share all the secrets,” Huynh, affectionately known to his friends as Hawaiian Steve or Poi Boy, says with a laugh. 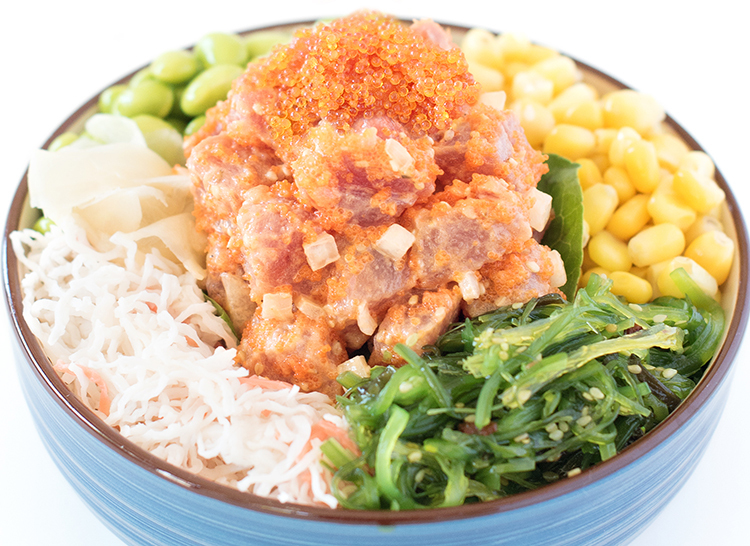 Pop in for one of the spot’s signature poke bowls, like “Shoyu a Good Time” — shoyu ahi tuna, Hawaiian seasoning (furikake), tobiko, corn, edamame, imitation crab, wakame seaweed salad, pickled ginger, sesame seeds and Steve’s shoyu sauce drizzled on top. Another top seller is “A Shore Thing,” topped off with spicy mayo scallops and Steve’s spicy mayo sauce. Alternatively, diners can build their own bowl at the bar, complete with unlimited toppings. Vietnam-born and raised between Vancouver and Hawaii, Huynh grew up with a dream of bringing his style of poke to British Columbia. As a teen, the restaurateur spent summers pulling up his sleeves and helping out in the kitchens of his aunt’s and uncle’s Hawaii restaurants, and perfecting his own poke recipe to wow his family’s tastebuds at private parties.